How Gerald Cotten Built QuadrigaCX? News broke on the 5th of February that Gerald Cotten the CEO of Canada’s largest Crypto Exchange QuadrigaCX died due to complications to Crohn’s disease. What grabbed attention wasn’t the death of the CEO who had gone to open an orphanage in India, it was the fact that he died with the access password to $190m of clients’ money. According to the Financial Post, Gerald was a thirty year old working in digital finance. 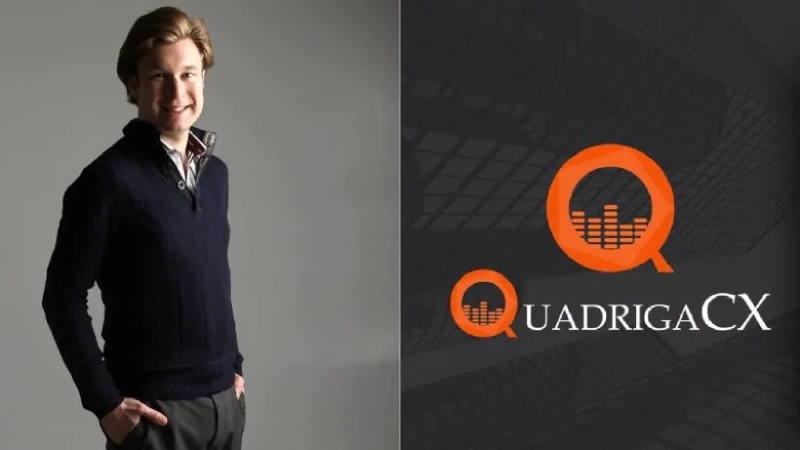 Gerald founded the Quadriga exchange at a time when Canada had no platform to buy and sell Bitcoin as the digital currency gained traction in Canada back in 2013. Quadriga exchange was launched Four months after Cotten granted an interview announcing the creation of a platform that would enable Canadians have greater access to the crypto market. Although he did not know it at the time, Quadriga would become Canada’s largest crypto exchange with Cotten solely at the head of affairs; he alone controlled the inflow and outflow of cash in the company which is now facing multiple litigation’s after his death. Cotten had been in charge of affairs at QuadrigaCX, solely responsible for handling all funds at the exchange. Cotten ran Quadriga’s finances from a password protected laptop which he left behind alongside a USB key; problem is he didn’t leave behind a password and no one has been able to crack the laptop locking in millions of dollars in customers money. 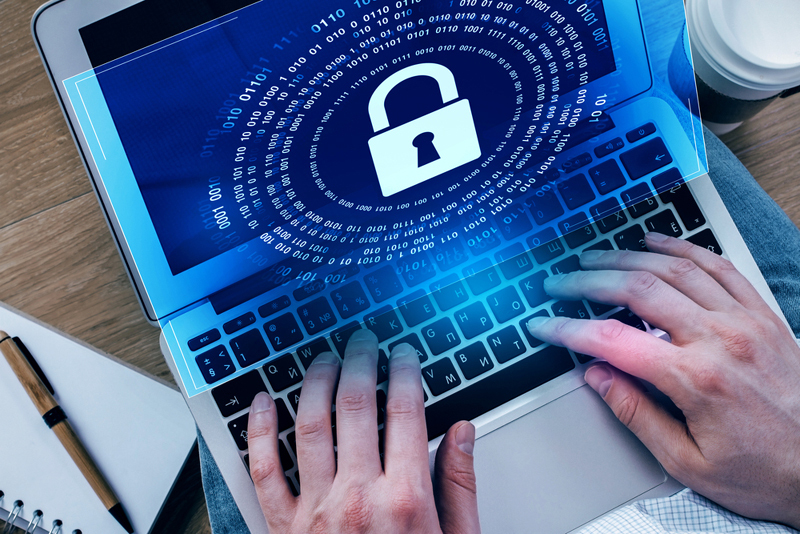 Cotten had been responsible for handling funds for Quadriga, and the CEO left behind a password-protected laptop and USB key that no one has been able to crack. The situation has raised a lot of questions, including about Cotten himself although many who know him say he was simply interested in money at a young age. The situation surrounding his company before his death raised suspicions among many investors that Cotten had faked his death to keep all the money to himself. This suspicion is largely due to the fact that QuadrigaCX had been in dire straits for months before his death and Canada’s crypto industry is still largely unregulated making investors nervous about this development. The customers of the exchange has complained of delayed transactions for months before the CIBC froze $26 million over an ownership dispute. Cotten’s death would probably not have caused so much international uproar if he had not apparently gone to the grave with millions of investor cash. Despite Quadriga having had cash-flow problems, Cotten went ahead to make a detailed will twelve days before his death, leaving most of his assets to his wife Jennifer Robertson as well as a sizeable chunk for two Chihuahua dogs, conveniently neglecting the password to his encrypted laptop. According to the will, Cotten listed properties in Novia Scotia and British Columbia, a Lexus, an Airplane and a Boat. While announcing his death in an affidavit, Jennifer Robertson said Cotten had died of complications to Crohn’s disease on his way to open an orphanage in India. She also said Mr. Cotton held sole responsibility for handling funds and no other team members has access to the stored funds as she filed for creditor protection in the wake of Quadriga’s dire straits. Ms. Robertson said although she had her husband’s laptop, she had no access to it even after hiring a specialist to crack it open. Ms. Robertson told the court in her affidavit while filing for creditors’ protection that she and her colleagues have been threatened by investors and online crypto communities. The board had issued a statement explaining that they had been working to address the liquidity issues of the exchange including attempts to ‘locate and secure’ very significant cryptocurrency reserves held in cold wallets and required to satisfy customer cryptocurrency balances on deposit; the statement also mentioned that the exchange was sourcing for a ‘financial institution’ to accept bank drafts transferred to them. While this is not the first crypto crisis since Bitcoin went mainstream, the situation does not bode well for the Canadian crypto industry as QuadrigaCX was Canada’s biggest crypto exchange. The customers who are being owed aren’t just crypto enthusiast or billionaires, they are ordinary people with bills and mortgages to pay. Customers have been ranting online and issuing threats against Ms. Robertson to show the level of frustration among thousands of ordinary Canadians who took advantage of the services QuadrigaCX offered. The crypto currency is self-regulating with Bitcoin bypassing conventional banking rules; in the United States and several other European countries however, financial authorities set up some rules for crypto companies who subject themselves to regular audits. In Canada however, regulation of the crypto industry is very light as government agencies do very little to regulate the industry or protect investors. Although provincial authorities have helped tart-ups navigate the crypto industry, no new rules and regulations have been created in tandem with recent happenings in the industry. This situation may ultimately provide the background for a stricter regulation of the Canadian crypto industry. Gerald Cotten’s running of Quadriga and his subsequent death possibly taking millions of customers’ funds with him may greatly discourage investments in Canada’s crypto industry. While many agree that Cotten was a visionary and trailblazer who took advantage of the space in Canada’s crypto industry, the unusual crisis at Quadriga has shaken the faith of the public in and out of Canada in Cryptocurrency. Read Next: Are Centralized Exchanges getting Worst Enemy of Cryptocurrency? According to another Canadian crypto company Coinsquare, the news about QuadrigaCX is another stain on the cryptocurrency as a whole. Although, Cotten apparently meant well for his thousands of customers by personally handling their finances himself; it has apparently backfired as his legacy is being threatened.